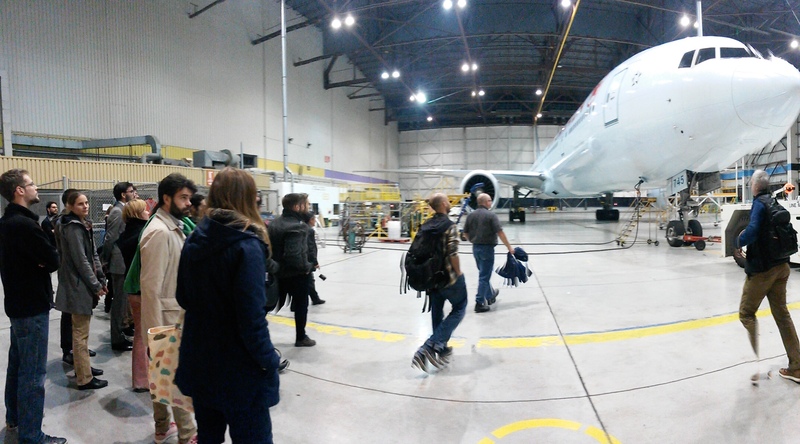 For this November Event, Mr. McLean offered to give a tour of Air Canada Facilities in Richmond. Fraser McLean is an aircraft maintenance engineer for Air Canada. He has nearly 38 years of experience in the industry. He currently works in management as a systems specialist on the Embraer 190. Fraser will give a tour of the Air Canada Facility where the maintenance of the aircraft is completed. As routine maintenance is completed during night, we should have the chance to see aircraft in the hangar. 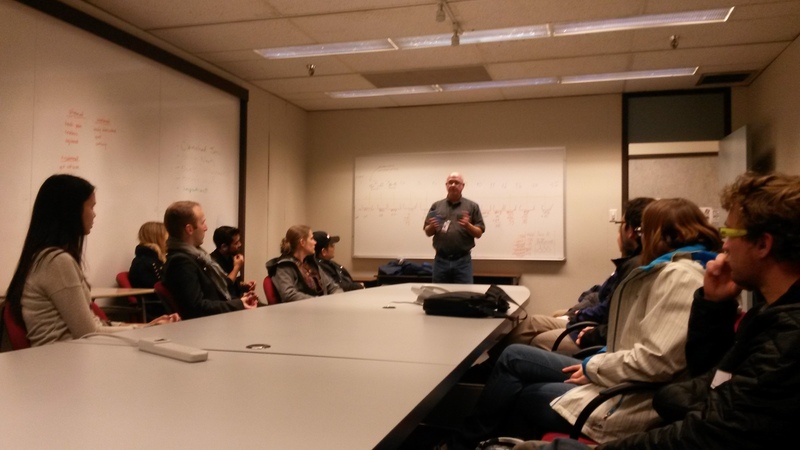 Fraser will give a short introduction on the company, will explain the types of planes they are working on and give information on the routine operation and repairs they complete. He will be available to answer questions during and after the tour. For those interested, we will head out to a pub afterwards. Information to come.